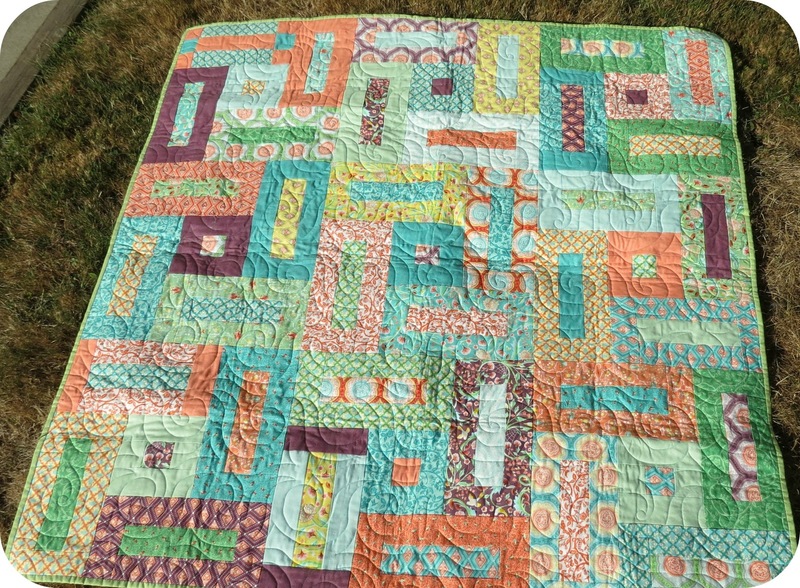 I bought this jelly roll on a whim. Once I got it home, I wasn't sure what to do with it. Than a month or so ago, a friend told me she had been diagnosed with cancer and was to have surgery asap. She had admired the jelly roll and I knew it was the perfect gift for her. 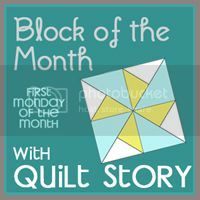 I absolutely love this quilting pattern! Why have not used it before? 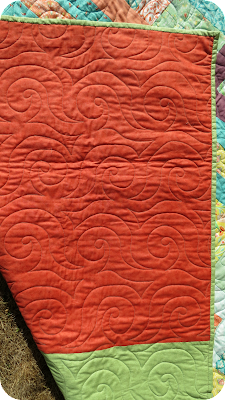 I used some yardage from my stash as the backing and the scraps of the green for the binding. Look at how it looks from the back; love it. And the best part? 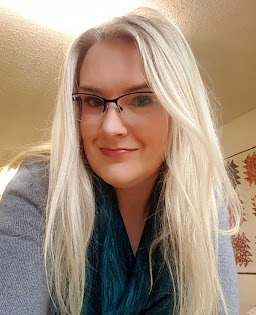 My friend received word last week that her surgery was successful and she is cancer free. beautiful quilt! glad to hear your friend got a good report! So happy your friend's outcome was good! 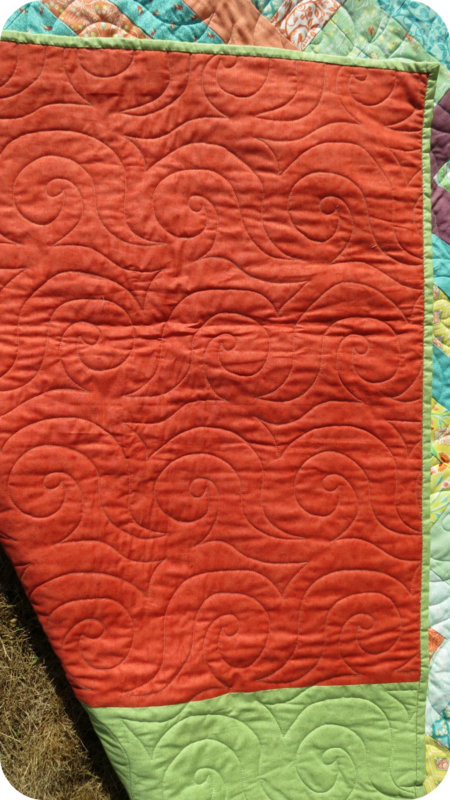 Now, please dish...what pattern did you use for the quilt? It looks great and I am guessing was fairly quick. I have a jelly roll and a gift that I need to make in a hurry! 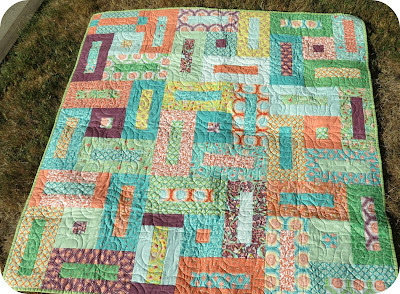 Beautiful quilt/quilting and such a wonderful report! Blessings to you both!